inside the ARMM's Office of the Regional Governor in Cotabato City. COTABATO CITY, Philippines - At last, an automated teller machine (ATM) at the “little Malacañang” of the Autonomous Region in Muslim Mindanao (ARMM)! 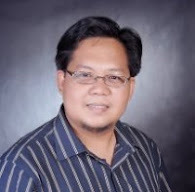 John Magno, chief of-staff of ARMM Gov. Mujiv Hataman, was the first to test the ATM installed by technicians from a local branch of the Land Bank of the Philippines (LBP). The LandBank is the official depository of the Office of the Regional Governor (ORG) and other line agencies and support offices that have individual payrolls. The bank and the ORG, touted as the “little Malacañang” of the autonomous region, bilaterally agreed to put up an ATM at the capitol office through a special agreement crafted last week. “This is a long-time dream that has finally come true,” Magno told The Star. Magno took charge of initiating official representations for the LandBank to finally put up an ATM inside the ORG. The ORG’s payroll system has long been automated, but it was only this week that an ATM was installed in a conspicuous spot inside the two-storey building. Magno said Hataman was the one who vigorously pushed for the installation of the ATM facility at the ORG. 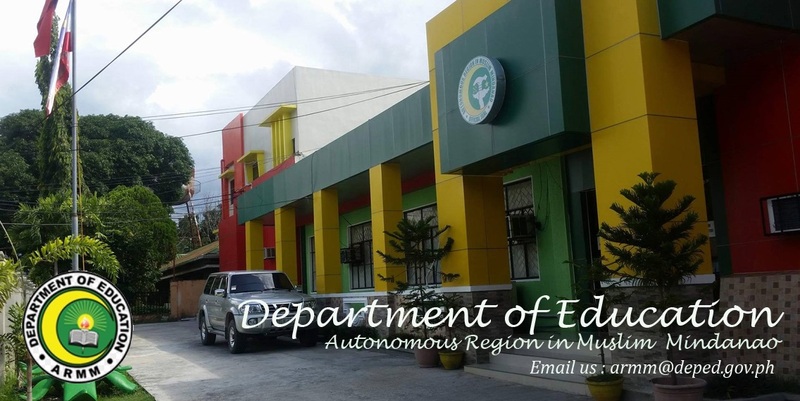 “This will show to the world that the ARMM is not that backward, after all,” said an employee of the region’s communication group, which operates directly under Hataman’s supervision.